Founded in 2009 by Frank Andrews, City Beat News is an independent research and publishing company that strives to provide a voice to the consumer about those unheralded small businesses that deliver exceptional service and experiences. 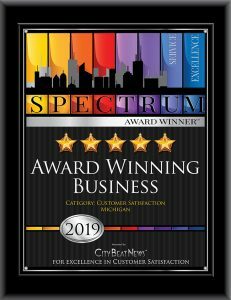 To empower those businesses and professionals who meet and exceed our expectations of exceptional service, we recognize them on our website with an award page dedicated solely for the purpose of promoting their status as a Spectrum Award Winner. 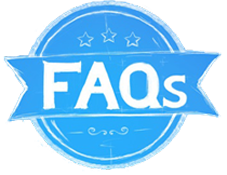 In keeping with our mission to promote excellence, we only publish those who earn our highest ratings and we do not participate in affiliate marketing on our site. We do this completely at our own expense. The result is a comprehensive, unbiased and research-based rating that gives guidance to purchase decisions consumers make each and every day. We believe this is good for consumers, good for business, and good for building the trust and credibility that powers our communities and economies. In addition to our research findings, we publish articles and materials to support the efforts of our Award Winners and distribute them online. 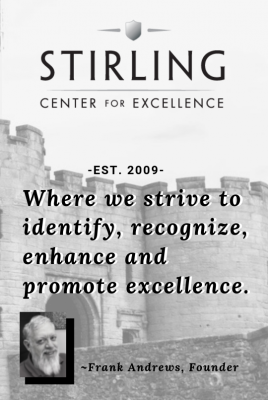 Through our membership in the Stirling Alliance, we are able to take advantage of The Stirling Center for Excellence’s “customer first” learning resources including articles, courses, and training tools and materials on customer-oriented performance. Visit www.stirlingcenter.org. City Beat News proudly offers the opportunity for Spectrum Award Winners to capitalize on Stirling’s resources. Learn more about the road to delivering the ultimate customer experience. Gain access to valuable tips and information to market and grow your business. LOOKING FOR EXPERT GUIDANCE? Learn more about the road to delivering the ultimate customer experience. Gain access to valuable tips and information to market and grow your business. Contact Us or call one of our customer care and marketing specialists at 866.732.9800 for more information.